Beginning on July 1st, Cigna will be the sole dental insurance company providing insurance coverage for all state of Connecticut employees. 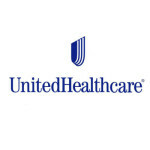 This move replaces UnitedHealthCare which had been providing dental coverage for state of CT employees for many years. Employees who have either UHC Basic or UHC Enhanced will continue to have coverage on those plans through June 30th. 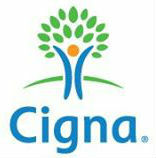 We have been assured by Cigna that there will be no interruption in insurance coverage because of this change. As of today (May 5, 2014), the changes have not been “officially” communicated to the many employees. We have the pleasure of treating over one hundred State of CT employees and their family members in our Orange, CT office. Upon learning about the pending changes, we took every step possible to ensure that we would continue to provide in-network coverage to all employees who currently have their dental coverage through UnitedHealthCare. There will be some changes to the Cigna Basic and Cigna Enhanced Dental Plans. One of the most exciting changes is that there will finally be dental implant coverage in the Enhanced Plan! We will communicate more as we learn about changes. 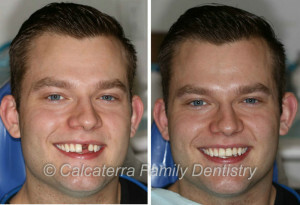 Become one of our happy patients! Just like with UnitedHealthCare, we are becoming experts in the nuances of these new plans. There will likely be the requirement for two cleanings per year or you will be forced to pay a penalty. Our team members are experts in helping you learn about your coverage and to get the treatment that you need. So if you are an employee of the State of Connecticut and are looking for a new office, we are here to help! Call us or visit this page to request an appointment.